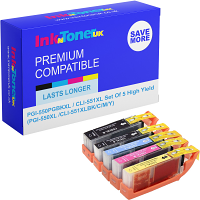 Home Ink Cartridge News Christmas is fast approaching, ideas from us! At InknTonerUK we are preparing for our Christmas party and we are pretty sure that many of our customers are too! We want to give more ideas on things you can do to prepare yourselves for the festivities. All you need is a printer and a bit of imagination! All you would need for this is a template and some artistic flair and you can have yourself some very fun and stylish looking crackers. Personalize it with family photos, remind everyone of the great time they had in the year prior. Or just draw faces and other goofy images on them. And don’t forget to put that corny joke inside too. If you need any inspiration we have been posting many godawful cheesy jokes on our twitter and google+ page. 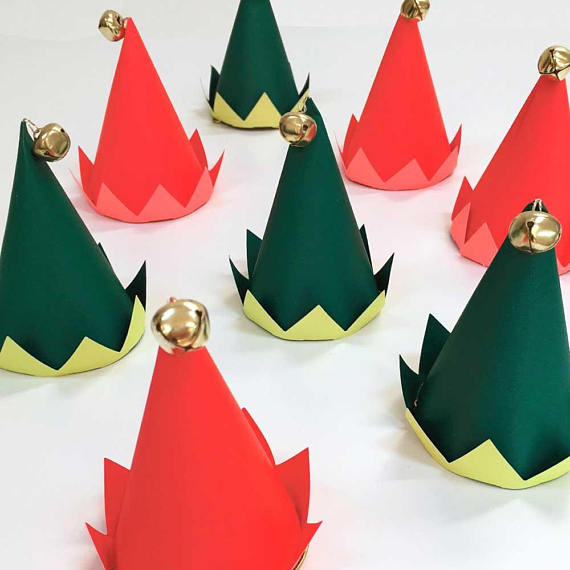 Set the tone of Christmas by making your very own Christmas hats. From elf ones and all the way across to Santa Claus. There are an endless assortment of ideas for you to try out! Just make sure you measure the heads of those you will be giving the hat to(seen as you actually want it to fit!). If by any chance you require Inks or printers feel free to take a look at our site. Be creative this Christmas and you will feel a lot more accomplished when the big day arrives. 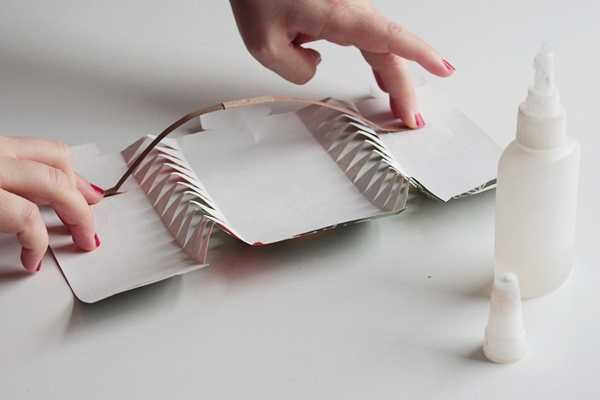 We do have other ideas on our previous Christmas blog entitled D.I.Y this christmas. And we hope we gave you some more good ideas to get yourself started. Merry Christmas from us at InknTonerUK!